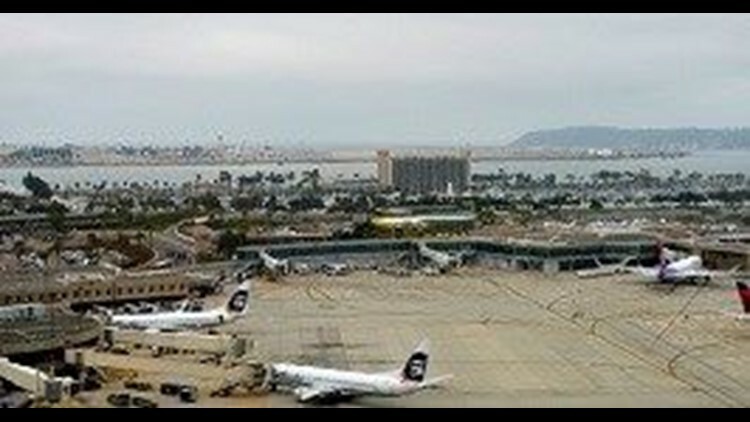 SAN DIEGO (CNS) - Less than two weeks after announcing Lindbergh Field's first nonstop flight to Germany, the San Diego County Regional Airport Authority said Tuesday that seasonal nonstop service will begin next year to Zurich, Switzerland. Edelweiss, a Swiss leisure carrier owned by the German airline Lufthansa, will operate flights between the two cities on Mondays and Fridays with a 314-seat Airbus A340-300, beginning June 9, 2017. "California is very popular among Swiss tourists," said Bernd Bauer, CEO of Edelweiss. "Swiss travelers like to stay longer and spend more money during their time on vacation than visitors from other countries," Bauer said. "Our flights will bring approximately 15,000 visitors to San Diego per year, creating an economic impact of around $50 million per year." The Germany flight will be operated by Condor, and will operate seasonally three times a week beginning May 1 next year between San Diego and Frankfurt.